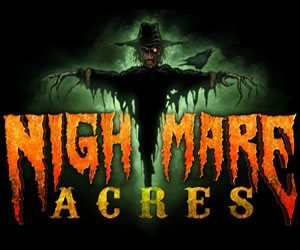 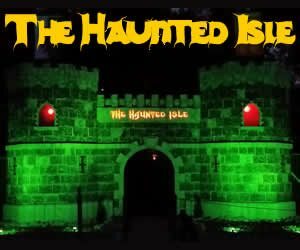 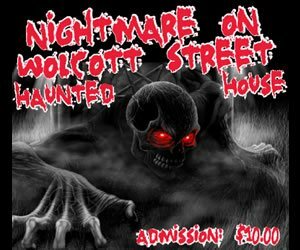 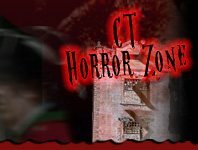 The Haunted House attractions in Connecticut are filled with fright, horror, and a fun time for Halloween thrill seekers. 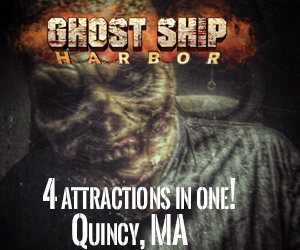 It has everything you can imagine (and can’t imagine) that for a bone-chilling experience. 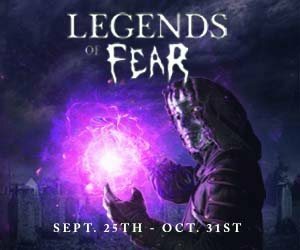 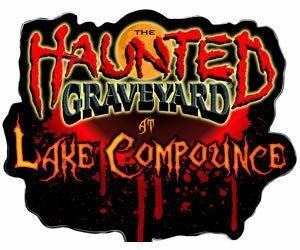 Whether it’s stepping foot into a haunted house with the spookiest of characters holding chainsaws, a haunted graveyard or a scream town, you’ll be sure to have an unforgettable experience this Halloween season!